Today MVF’s CSR Committee made a £10k donation to Castlehaven Community Association, our London charity partner. Made up of funds contributed by employees throughout the year which were then matched equally by MVF, the donation will be used by CCA to fund programs like AgeActivity 60+, Castle Youth, Horticulture Hub and more in the local Camden area. Our Committee runs a range of volunteering and fundraising initiatives to help MVF support the local communities where we live and work. Every Friday, MVFers can make a donation to gain entry to ‘Stinky’s’, a social ‘happy hour’ style fundraiser run by the committee. 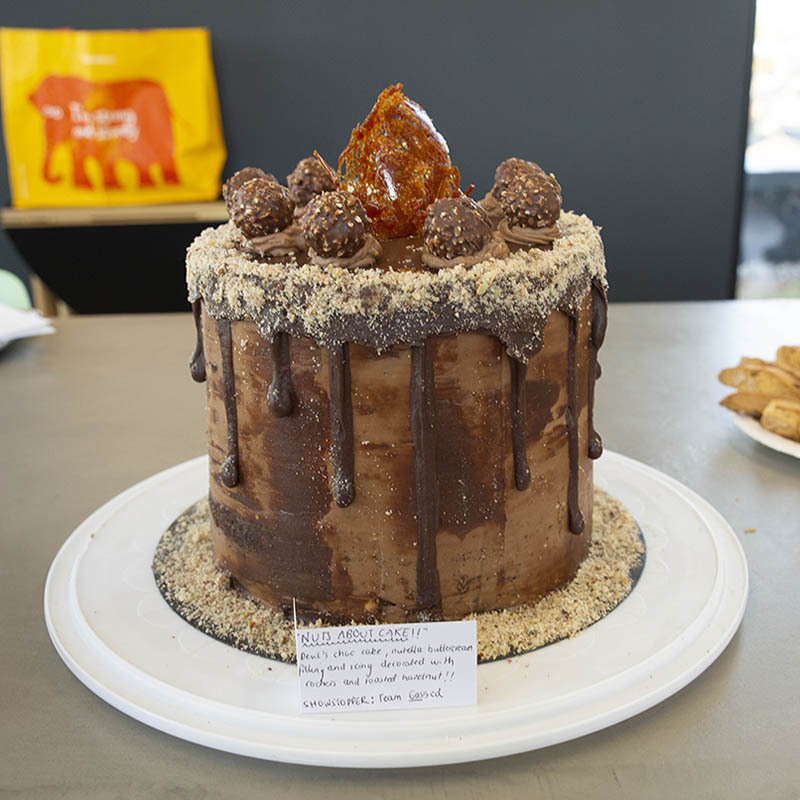 This half the committee also put on the Great MVF Bake Off, with teams competing by entering their signature, technical and showstopper bakes. The showstoppers were then auctioned off with teams banding together to outbid each other, while the remaining slices were sold in a two-day bake sale. But it’s not just money our teams donate; as part of every team member’s benefits package, they are awarded two volunteer days per year to take as paid leave to volunteer at a charity of their choice. 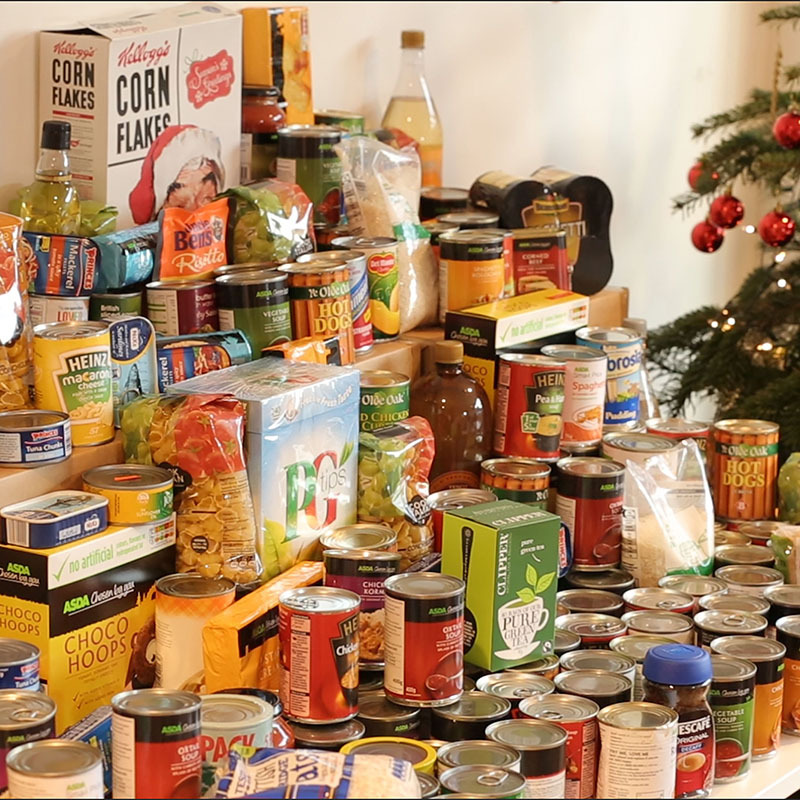 MVFers regularly use these days to support Castlehaven Community Association from the London office, and for the Austin team, local charity Caritas. For International Women’s Day, we wanted to bring some of the issues women face feeling included in the workplace to light with the aim to start conversations about gender issues among MVFers. For the fifth year running, MVF has been included on the Sunday Times annual list of Britain's companies with the fastest growing international revenues. Brewgooder is the craft beer label that donates 100% of its profits to clean water projects around the world. It's great tasting beer for a very good cause. We have been recognised for our outstanding contribution to London's Camden community. This year it is safe to say that the MVFers bakers raised the bar of the annual Great MVF Bake Off to new heights! With some towering masterpieces, incredible decorations and a range of delicious flavours; the Bake Off gave MVFers the chance to enjoy some delicious food while fundraising for Castlehaven. 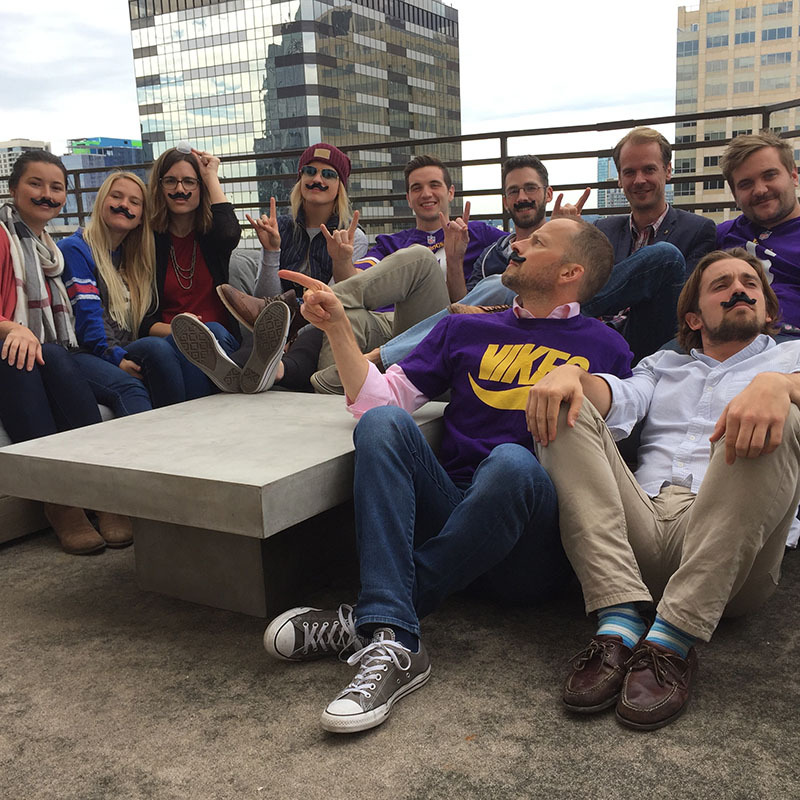 Now that all donations have been collected and the participants have resumed their clean shaven look, we can reveal the final tally amounted to an impressive $2,528.